Do you need a wisdom tooth removal? Here’s what to expect and how our sedation dentistry services can help make the experience more comfortable. If your wisdom teeth are not removed, it can cause swelling, gum soreness and acute pain. 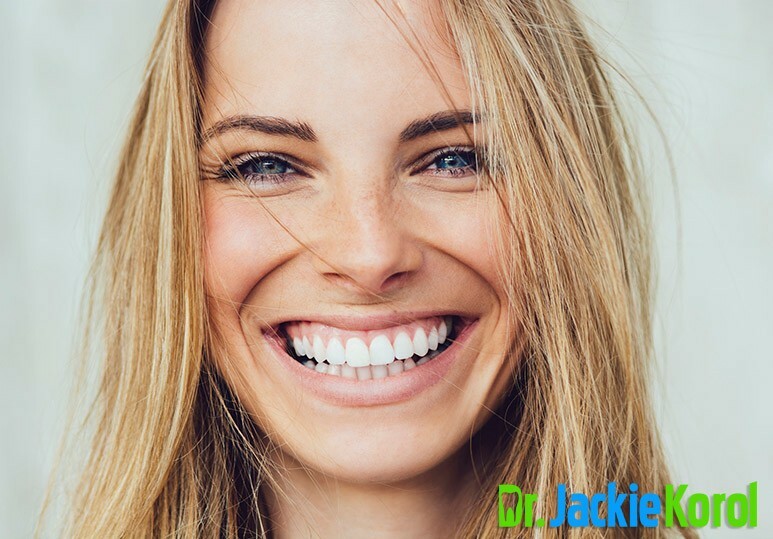 In addition, impacted teeth are very hard to clean and may become vulnerable to tooth decay and even cause damage to surrounding bone structure. At our Calgary dental clinic, we provide safe and comfortable wisdom tooth removal services to ensure the health of your teeth, gums, and mouth. Our team also offers sedation dentistry to help make the process as comfortable and simple as possible. Wisdom tooth extraction is a surgical dental procedure used to remove one or more of your wisdom teeth. Depending on the situation, this can be done by your family dentist or an oral surgeon under general or local anaesthetic. Step 1: Your dentist will make a small incision in your gum to access the wisdom tooth (if it hasn’t already erupted). Step 2: The tooth will be extracted. Step 3: The extraction site will then be cleaned of any tooth or bone debris. Step 4: Following this, your dentist will close the wound to promote healing using dissolvable stitches. Step 5: A gauze will be placed over the treatment site to assist in the formation of a blood clot. How long will a wisdom tooth extraction take? The time for this procedure will vary according to each individual patient and depend on the complexity of the situation. While simple extractions can take only a few minutes, more complex ones will require a longer time period. 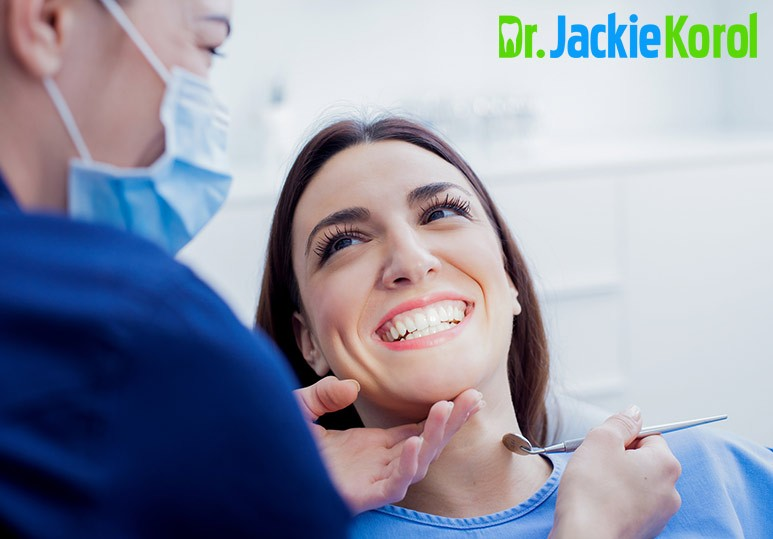 Are you feeling anxious about your wisdom tooth extraction procedure? 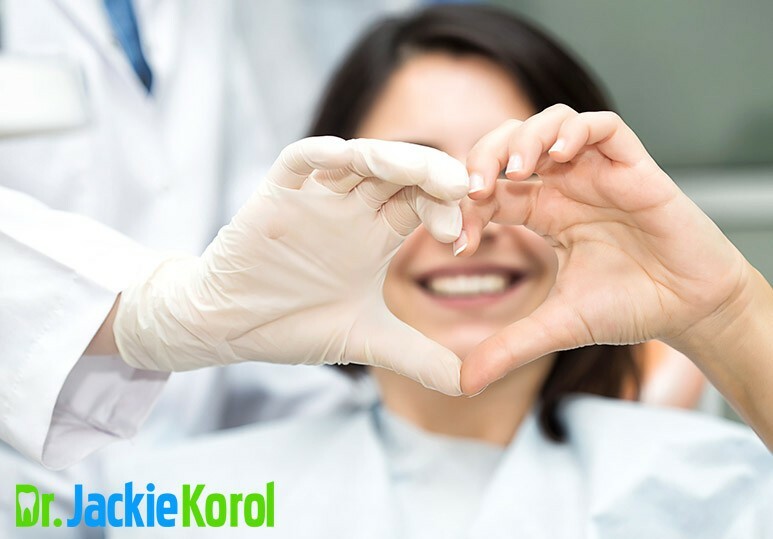 Our team offers safe sedation dentistry services to help induce a calm state in our patients so that you’ll feel more relaxed and less stressed during your treatment. 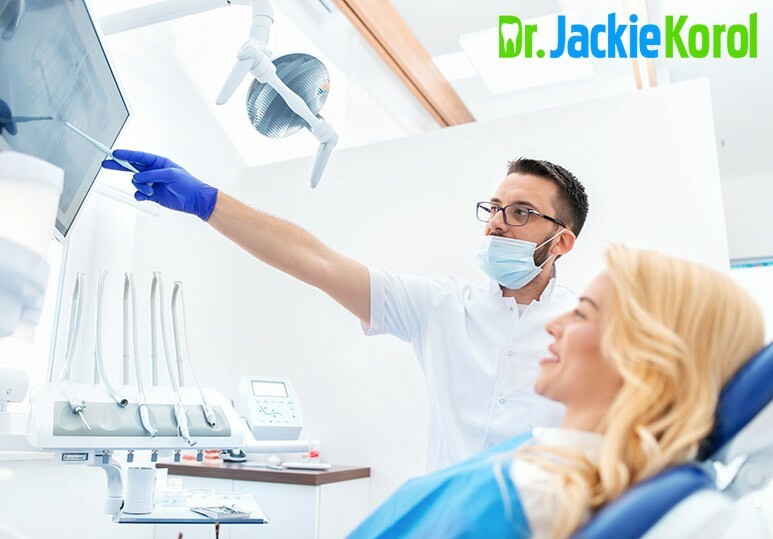 Sedation dentistry will allow you to stay comfortable throughout the procedure and ensures that you have a positive experience as your teeth are being treated. After your wisdom tooth extraction, it’s very normal to experience some bleeding, swelling, and pain. A typical recovery can take 3-4 days, although full healing may take up to one week. This will depend on how badly your wisdom teeth were impacted and the angle at which they were growing. rinsing your mouth regularly with warm salt water to keep the extraction site clean and free of infection. To find out more about our quality and affordable dental services including wisdom tooth extraction and sedation dentistry, contact our Calgary clinic today at 403-245-9099 or book an appointment.